Aircraft landing gears and its parts like axle are the most important of the fighter jet which supports its entire weight during landing. 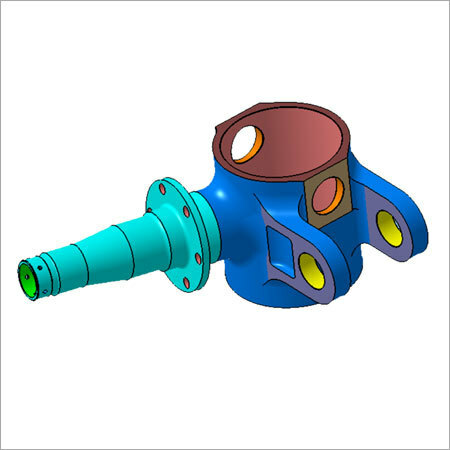 Axle for landing gear of fighter jet are offered by us. The landing gear of fighter jet has axle assembly which is designed on the basis of specific fighter jet. The axle for landing gear of this aircraft are also used in shock struts.